Global Closure Systems widens its closure portfolio in North America with two new standards for food market manufactured in Libertyville, USA. The 38/400 and the 33/400 complete Global Closure Systems wide array of food closure solutions. 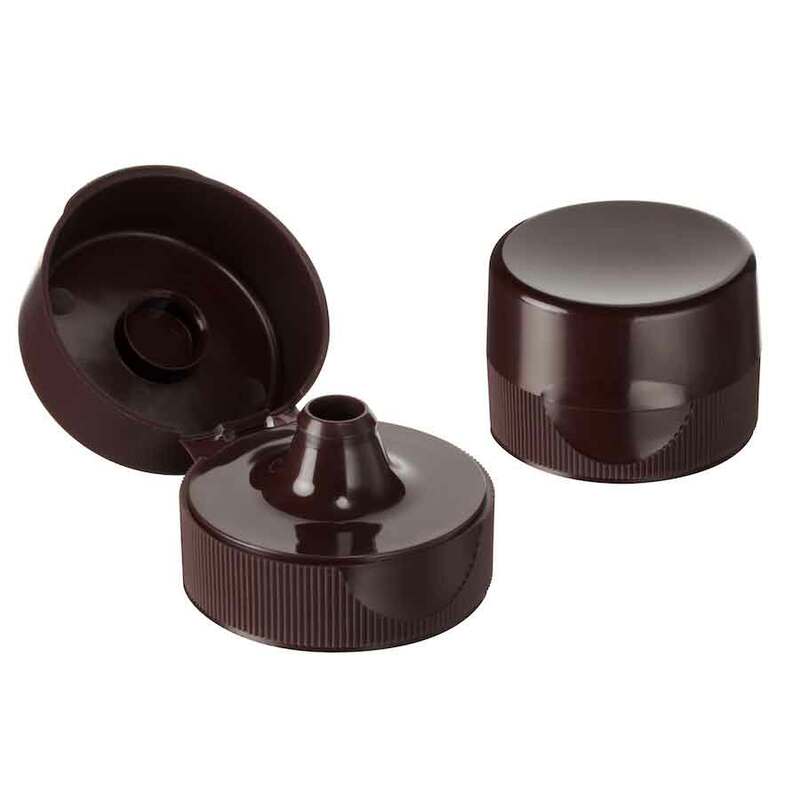 These 2 flip-top closures include a ribbed wall to ensure an excellent grip, thus they are easy to use for Elders as well as Youngers. Their glossy finish provides a new elegant solution to eliminate dripping and spilling. Clean and effective in controlling flow, the orifice of the 38mm tear drop allows directional pouring of the product for a consumer friendly experience. It is also ideal for dispensing higher viscosity products like creamers and specialty milks, as well as liquid condiments, spices and seasonings. The closure design has been optimized offering a flush thumb access for ease of capping and opening while reducing the closure gram weight by 15%. The 33mm Tall Syrup closure has been developed as a multi-purpose screw-on dispensing cap with a crab claw seal. The raised directional spout is ideal for syrups and sauces in the food category. Moreover the Tall profile of the closure creates a distinctive shelf appearance. Its design has been optimized reducing the closure gram weight by 30%. 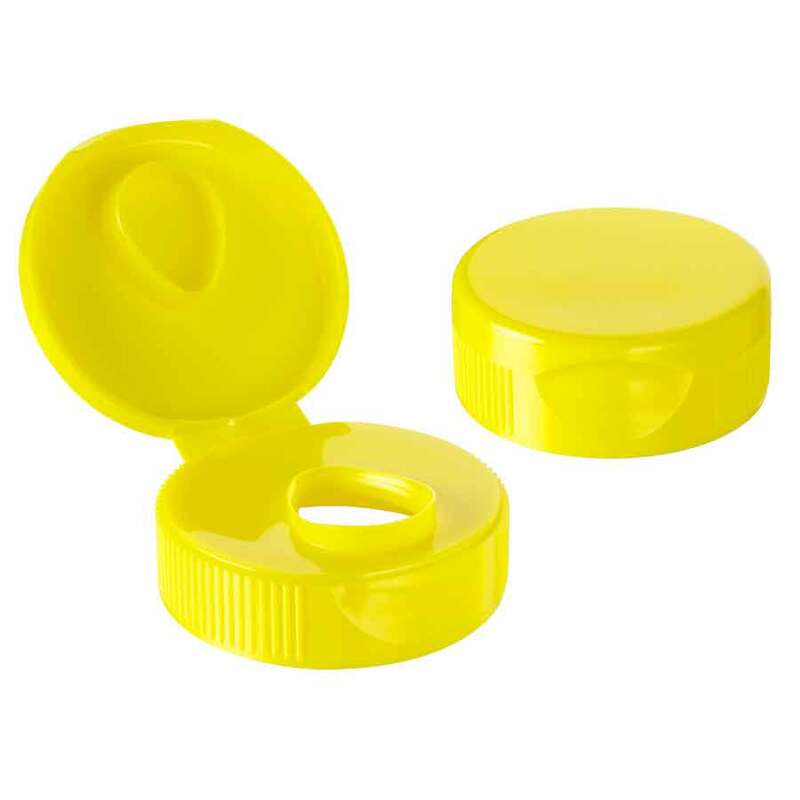 In addition both closures are compatible with a wide range of standard bottles and can be offered either lined or unlined. 38/400 and 33/400 new closures fall into GCS key dispensing closure references and reinforce GCS position as a key player on the food mass market.In order to support its growth ambition and its increasing customers’ demand GCS continues to invest in its facility in the USA by adding presses, assembly and lining machines.